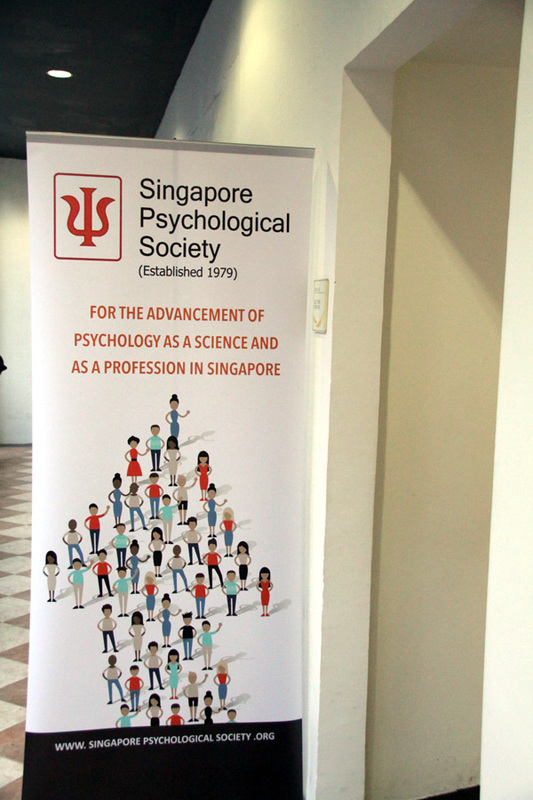 TMC is proud to host the 2017 Psychology Week by Singapore Psychological Society (SPS). Happening from 19 – 23 June, this complimentary seminar is designed for professional psychologists of all disciplines. 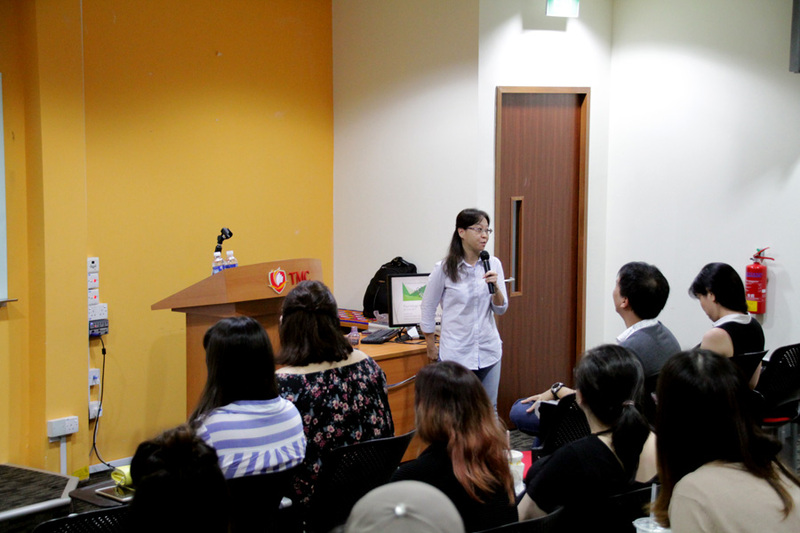 Our Psychology students had the chance to attend this seminar to hear from experienced professionals speak on interesting topics and providing insights to the industry. 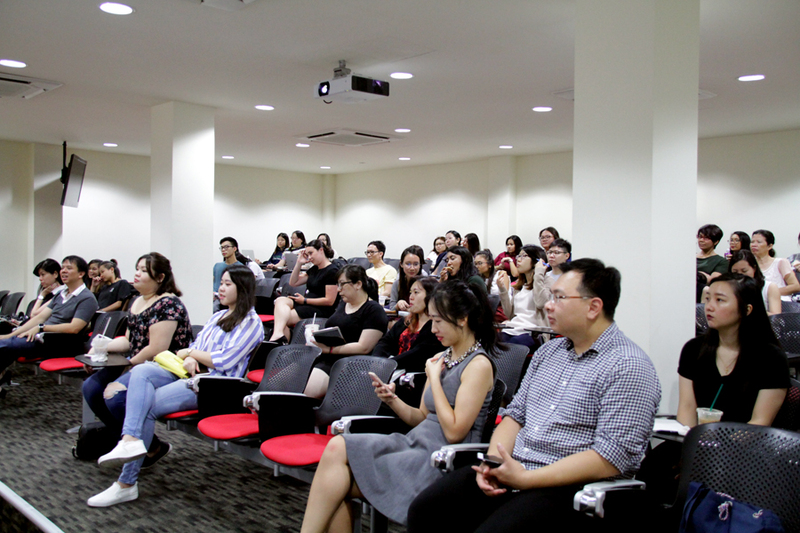 This opportunity was made possible as TMC Academy’s association with SPS allows students to enjoy SPS membership benefits, which includes attending events conducted by them. To find out more about the membership benefits, click here. To learn more about our Psychology courses, click here.